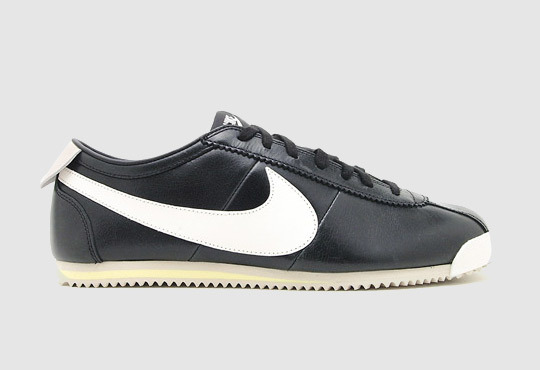 Nike is planning a special release for an age old classic this Spring 2012. The Cortez Classic OG Leather Pack was originally released in 1972 and will finally see the light of day again with a special 40th anniversary revival. This iconic classic features durable upper construction and dual density foam mid-soles. Comes in three colourways, grey, black and navy with a bold Nike Swoosh which makes the shoe so notable and irresistible. Available at premium sneaker retailers sometime early January 2012.